The Man Cave (or She Shed) is a tongue-in-cheek way of calling a place for men or women to get involved in their favourite hobbies, engage in activities, a place for relaxation, or a place to work and enjoy without interruption. Building your own Man Cave Shed is a great idea if you enjoy DIY or if you’re desperately after that hideaway you’ve never had before. We’ve put together a few ideas that will help you to build your dream Man Cave shed; from the most appropriate shed spaces down to the interior, we’ll provide the inspiration you need to create the perfect bolthole. Firstly, what is the purpose of your Man Cave and what might you want in it? Is the area destined to be the go-to out of hours bar for you and your friends? If so, you could create a retro 70s themed bar with bold colours or a sleek, modern bar with LED lights, soft curves and straight lines. Our Tonbridge Chalet Wooden Summerhouse is perfect for creating the dream, après ski style bar without having to travel far, and complete with a veranda, space is ideal for placing upturned crates as stools for enjoying warmer evenings with a cold beverage. If you don’t mind occasionally letting the rest of the family in to enjoy your shed sanctuary, a home cinema for the winter is the perfect way to enjoy a movie-marathon evening relaxing on comfy sofas, nestled in soft throws and cushions with bowls of popcorn to hand. Our Bournemouth Summerhouse is the perfect option if you want to create an open-air or drive through style cinema room in your back garden for summer nights. On the other hand, you might want your Man Cave shed to be the perfect video games room; the ultimate set up of comfy sofas, low tables for snacks and refreshments, a large flat screen TV and an Xbox or PS4. Why not kit out the interior of your games room? Think about adding wall art appropriate to the theme to our Guildford Wooden Garden Shed, it might be a photo of your favourite football team, a signed football shirt or a poster of a monumental sporting figure. What outer building should I use for my dream Man Cave? You’re going to need a space to make this dream a reality, and of course, all great man caves start with a great building. 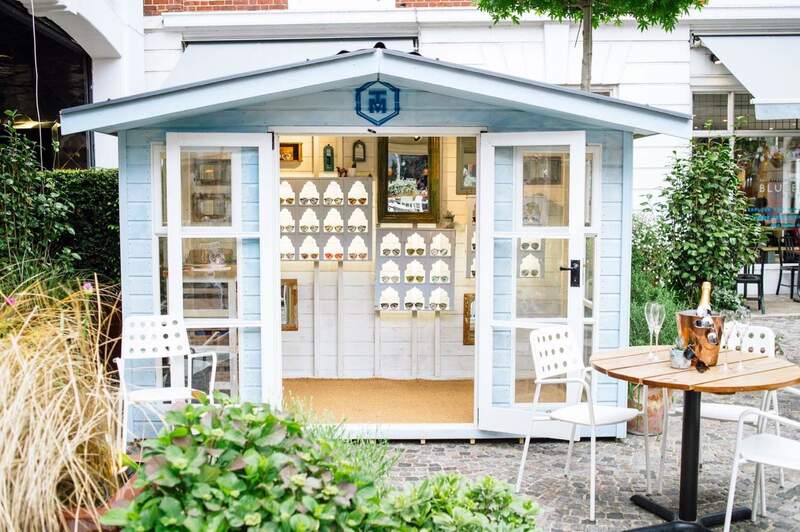 Ace Sheds offer a range of sheds, workshops and summerhouses which are all customisable with our bespoke service to suit your design aspirations. 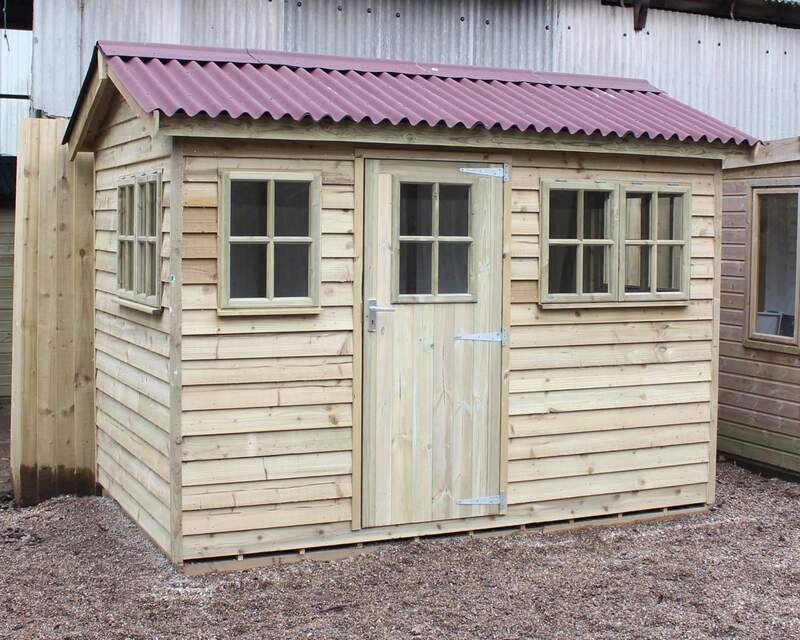 Our most popular Man Cave shed is our Croydon Workshop which boasts extra height, a large surface area and is versatile in style – a perfect option for a Man Cave which needs lots of space and room for activities! 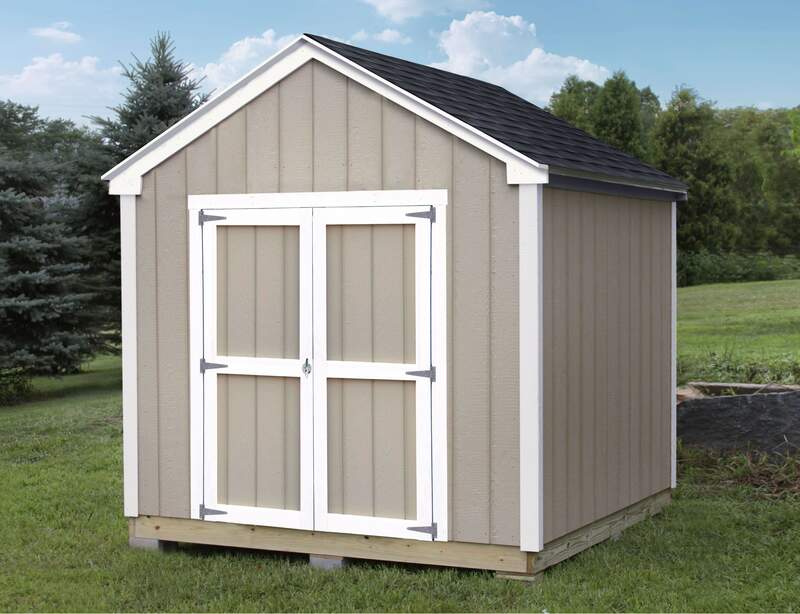 At Ace Sheds we offer Secured by Design sheds and garden buildings, so you can be rest assured that valuables inside your shed are secure. 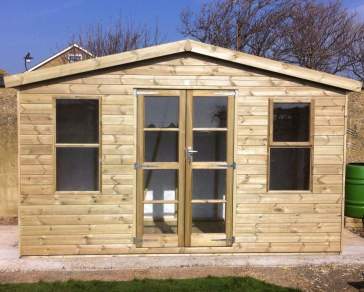 As well as being safe from the risk of goods being stolen, all of our sheds are pressure treated to prevent rot and decay from extreme weather conditions. If you would like more information regarding what outer building would be best suited to your Man Cave needs, contact us today or visit our showroom in Ashford, Kent. Show us your Man Cave Shed! 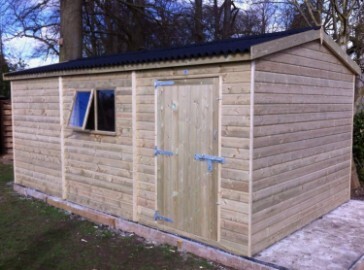 We’d love to see your Man Cave in action and see how you’ve kitted out one of our sheds, summer house or workshops. Find us on Twitter or Facebook and tag us in images of your dream Man Cave shed!